Currently, the company operates in Bangalore, Hyderabad and Chennai. 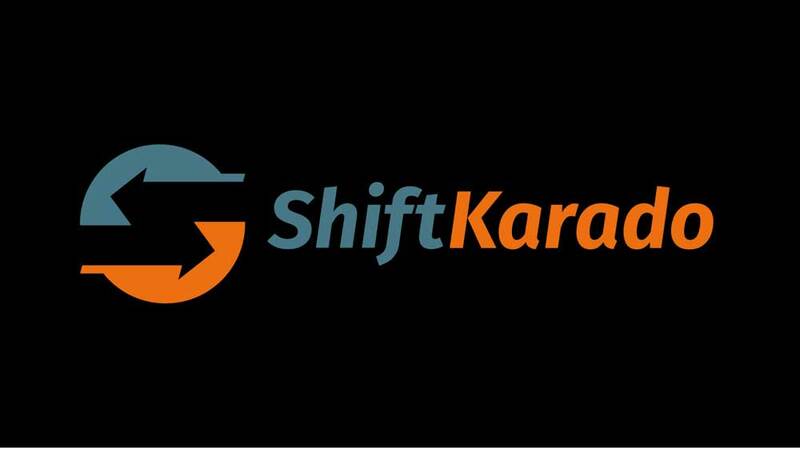 ShiftKarado has announced to expand its services into South India. With this expansion, the Gurugram-based packing and moving startup aims to tap the potential market of South Indian cities where the requirements of relocation services are on the rise. Currently, the company operates in Bangalore, Hyderabad and Chennai. It is further planning to extend its business reach to other metro and semi-metro cities like Madurai, Mysore, and Vishakhapatnam. With four years of its inception, ShiftKarado has established a strong foothold in major urban cities such as Gurgaon, Noida, Greater Noida, Faridabad, Navi, Mumbai, Jaipur and Kolkata. 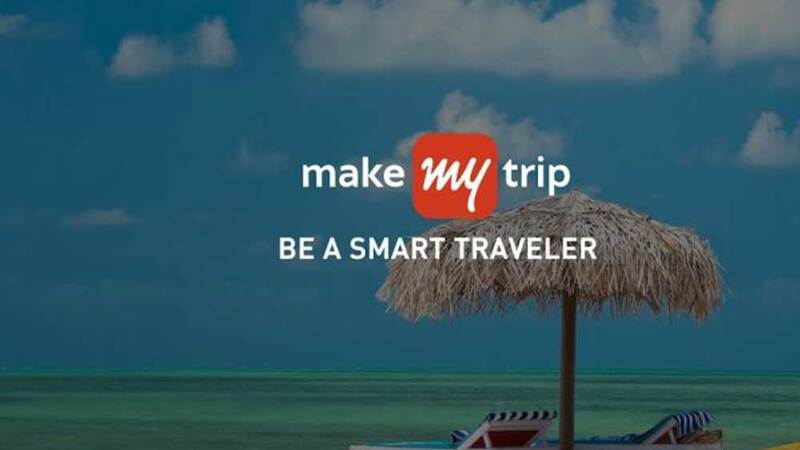 Sahil Mithal, Co-founder of ShiftKarado said, "As the year 2019 has just begun, we set our eyes on the potential market of South Indian cities as we see the huge set of opportunities to grow in terms of business as well as facilitating nationwide mobility and relocation. For this, we plan to upgrade and diversify our service portfolio and perform all possible duties required to cater to the massive customer demands for quality and transparent relocation services in Southern cities."